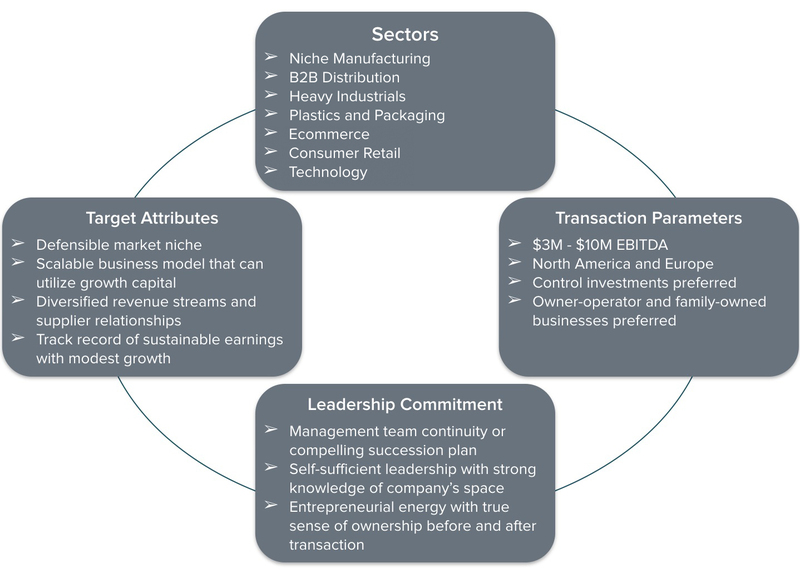 3P Equity Partners makes investments in lower-middle market organizations that show potential for significant growth. We look to make long-term investments in companies that exhibit favorable fundamentals, where both operational expertise and additional capital can be leveraged to grow the business. 3P is also driven by the belief that management teams should be equipped with adequate tools to build lasting capabilities and competitive advantage. We are committed to working with both entrepreneurs and seasoned executives to maximize the organization’s value and drive growth. As an aggressive investor, we take an active role in structuring operational improvements and strategic initiatives that achieve both top-line and earnings results. Working together, we seek to enhance the long-term value of our portfolio companies through a balance of capital investment, financial restructuring and M&A activity.